Double-CD. 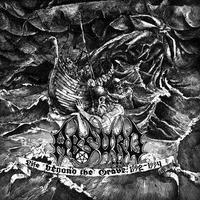 Features the demo recordings of ABSURD from 1992 until 1994. Mastered by TT (ABIGOR).